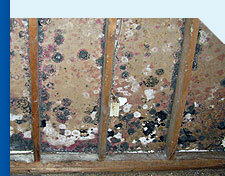 Certainly the subject of mold has received its fair share of coverage in the media of late. 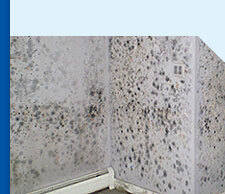 The actual effects of mold exposure is still being researched but we have more understanding today than ever. 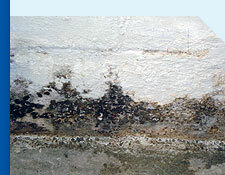 Some people appear to have a predisposition to certain types of mold while others are more vulnerable due to their inherent health condition. There is a long list of health concerns that appear to be triggered or exasperated by consistent exposure to mold conditions: asthma, allergies, rashes, various other skin disorders, and respiratory issues. Naturally, age and the status of ones immune system plays a pivotal role. However, because we now know of the potential harm mold can cause, any water or excess moisture in a living or working structure should be addressed immediately by a certified professional. A well designed disaster recovery plan is your best insurance against the financial peril a disaster may create. 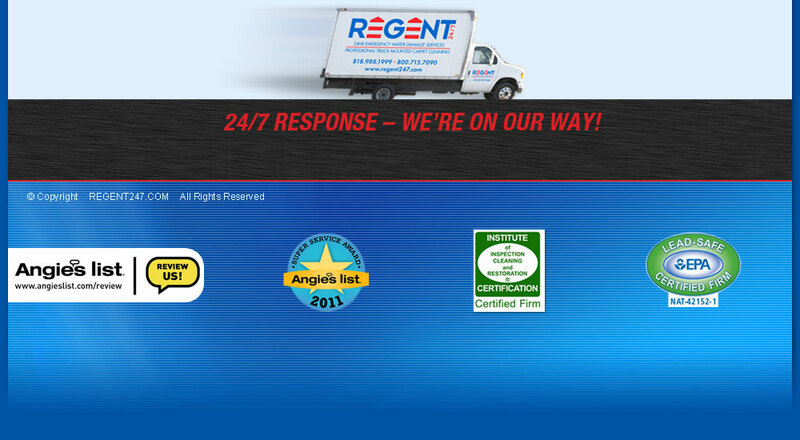 At REGENT24/7 we provide consultation and contracted plans in order to ensure you'll be in good hands and well prepared if a disaster does occur.